2019 marks the 350th Anniversary of Rembrandt van Rijn, the greatest master of the Dutch Golden Age. 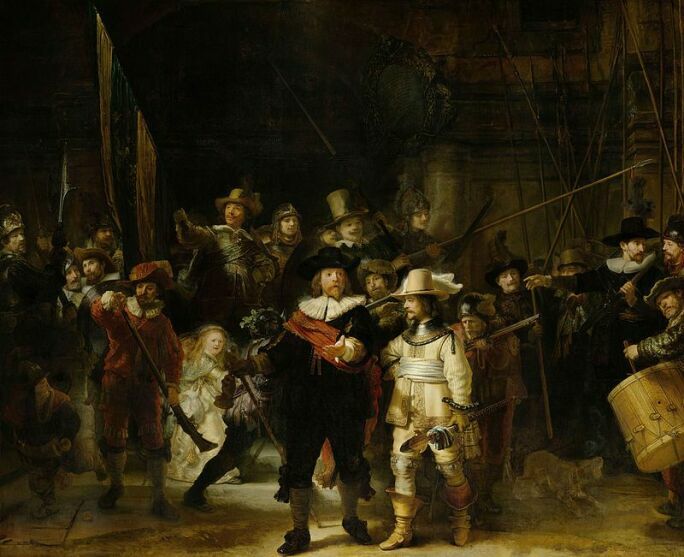 Several cultural institutions in the Netherlands will commemorate Rembrandt’s legacy with special events and exhibitions. 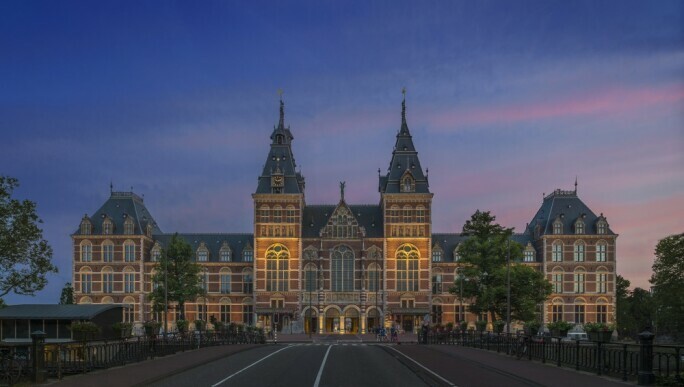 F rom Amsterdam and The Hague to his birthplace in Leiden, Dutch museums will be staging unprecedented shows of Rembrandt’s most important masterpieces. 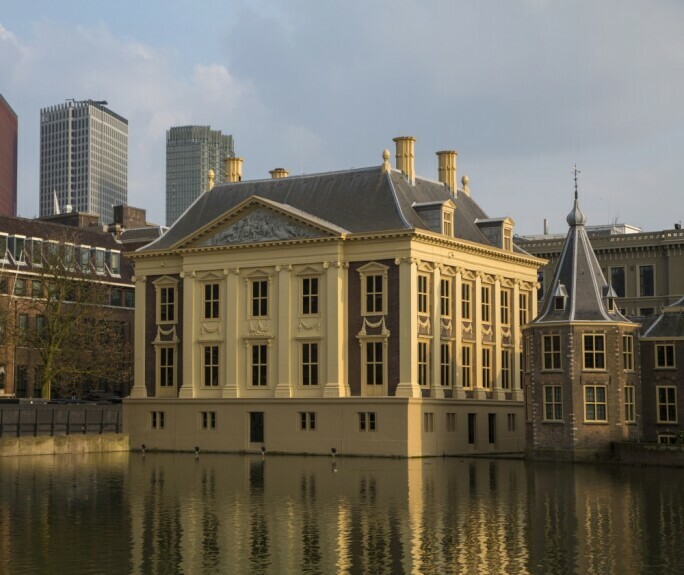 While the upcoming ‘Year of Rembrandt’ is expected to draw Old Master aficionados to the Netherlands, there’s always good reason to explore Dutch museums. Here, Sotheby’s Museum Network takes a look at all things Rembrandt throughout the Netherlands, and previews the most exciting commemorative exhibitions in the year ahead. Later in the fall, the Rijksmuseum will showcase a comprehensive overview of paintings by the two great masters of the 17th century in the exhibition Rembrandt – Velázquez, investigating an important dialogue with Rembrandt’s contemporary and the conversations between northern and southern schools of painting. The Dutch and Spanish masterpieces will be exhibited in pairs alongside masterpieces by Murillo, Vermeer, Zurbarán, Hals and Ribera. This landmark exhibition, a triumph of collaboration between the Rijksmuseum and Madrid’s Museo del Prado is on our list of the most anticipated exhibitions of 2019. If you haven’t had enough Rembrandt, venture on the Leiden Rembrandt Trail - a self-guided walk connecting all Rembrandt-related locations in the inner city of Leiden. 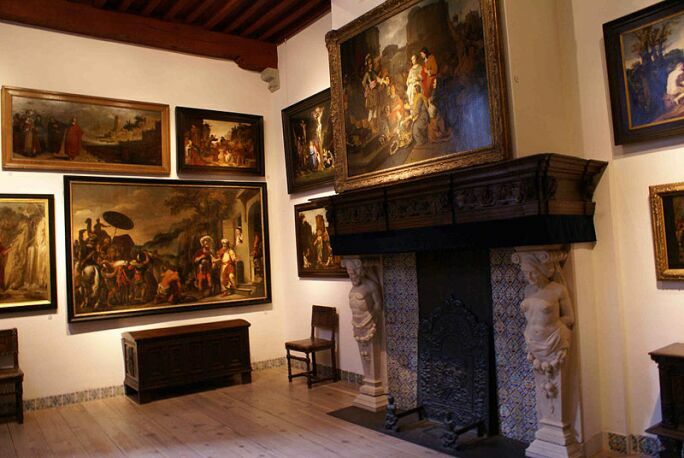 The trail starts from the Rembrandt Reception Hall and it takes visitors past Rembrandt’s birthplace, the school where the artist received painting lessons from his master Jacob Swanenburgh, and the Latin School that young Rembrandt attended as a child.